The Town of Kittery voted to approve two contracts with WILSSA on January 25. The first is a “Repair Agreement” that provides updates to the existing contract between the Town and WILSSA from 2013. The second is a “Concession Agreement” that lays out what will happen when Wood Island Station is fully restored. WILSSA is exceptionally pleased about these decisions and thanks the Kittery Town Council for its strong endorsement of this project. The National Park Service still needs to approve the Concession Agreement and it is expected that they will want to make some changes. What all of this means is that WILSSA will have 20 years to work to restore the Station to welcome the public to a maritime museum. That museum will be open for visitors and a small fee will be charged for admission to help pay the operating expenses. WILSSA will also be responsible for paying for all maintenance to the Station. 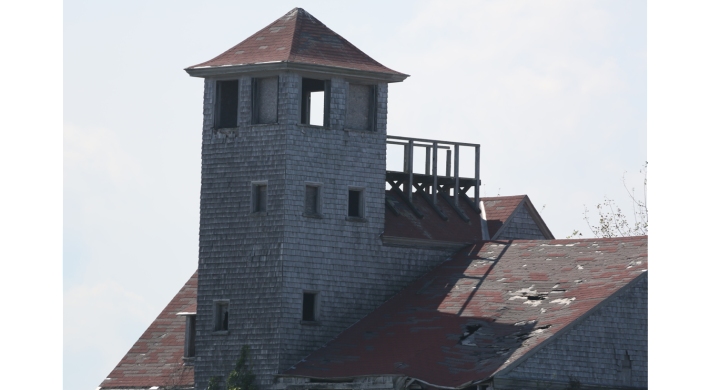 At no cost to Kittery, the Station will be restored and available to the public. It may take a while to raise the funds necessary to reach this goal – but at the very least, this summer will see substantial work to clean the place, make it safe, and begin the restoration.